This easy-to-follow manual covers everything from building the actual pond using ideal shapes and depths to koi health issues. Included in this 130 page manual you will find everything from Pond Maintenance (Ch. 7) to Koi Diseases (Ch. 10) and even a chapter on breeding koi. 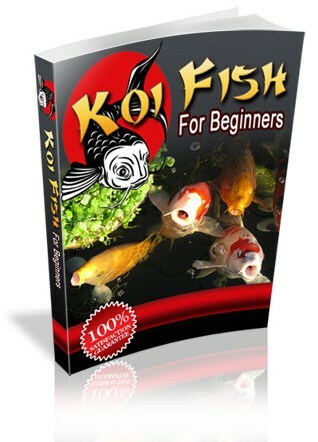 For more information on the koi manual click on the image below or simply click here.